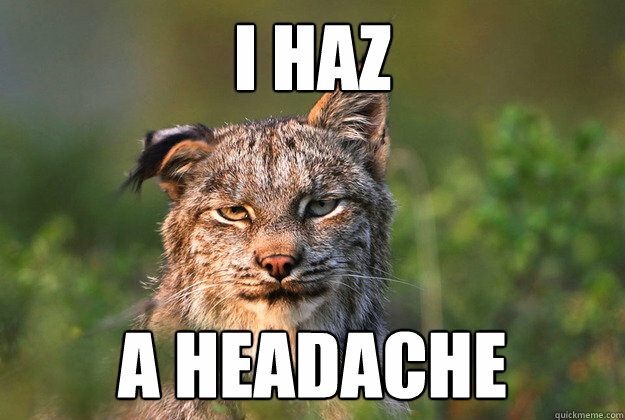 So imagine you have a migraine on the way, Zecuity might help with that. It’s for migraines and may help with yours. If you sign up for their information and product eclub you can get a free migraine pack which includes ear plugs and a blindfold for what I assume is when you have you migraines along with usual eclub stuff: info, deals and coupons. This probably also works well as a sleep set and maybe a “ignore other people” set as well if your looking to avoid headaches caused certain people.